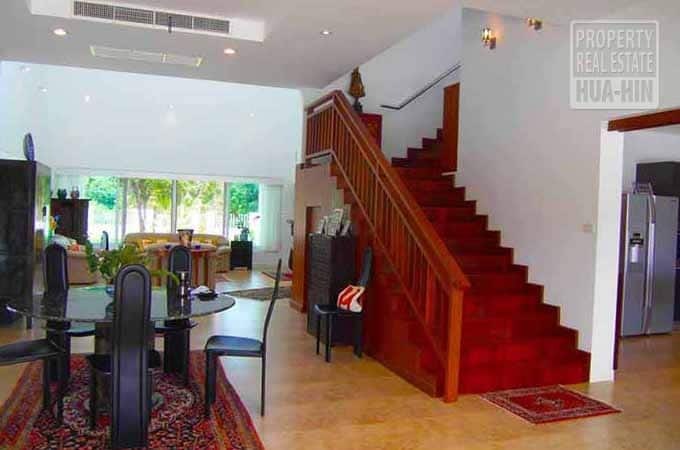 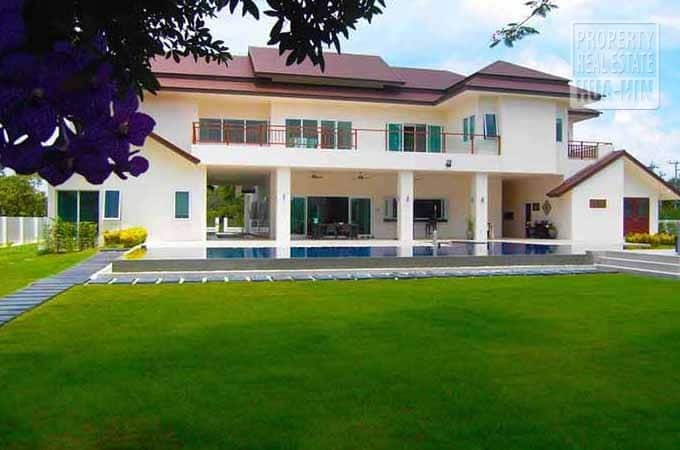 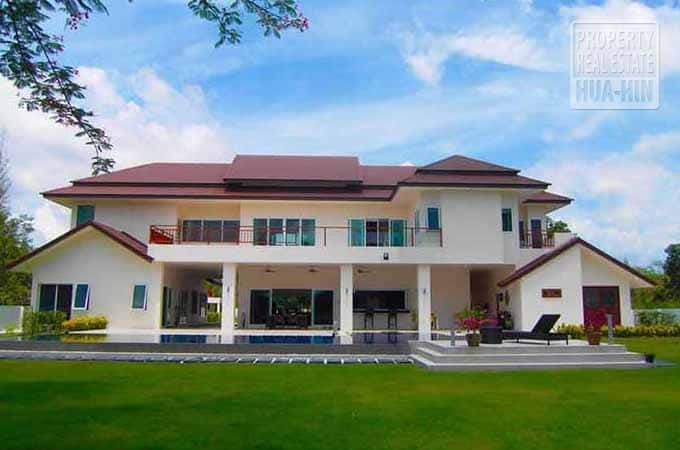 This elegant 2-storey pool villa is an ideal family residence on the golf course in one of Hua Hin Cha Am’s finest internationally designed golf courses with 27 holes of beautifully designed, landscaped holes. 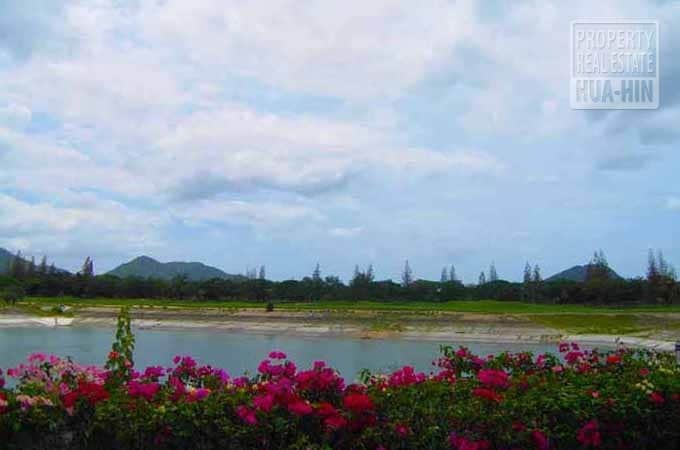 A championship course with five sets of tees to play from, the course offers varying degrees of difficulty that accentuate the dramatic lush landscape. 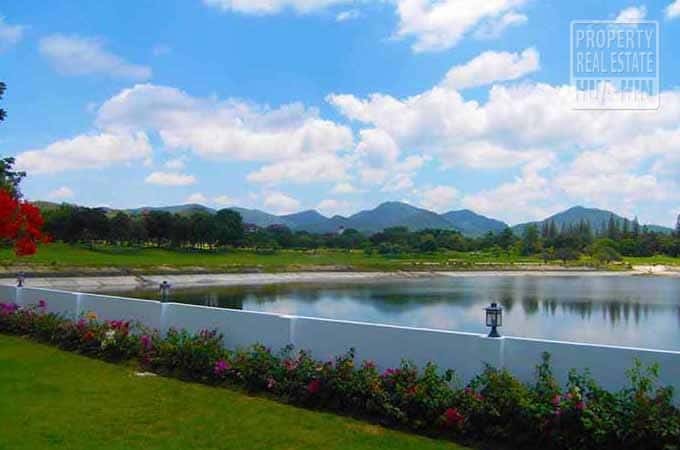 This championship course is one of the best-maintained courses and was ranked top 10 best golf course in Thailand by Golf Digest. 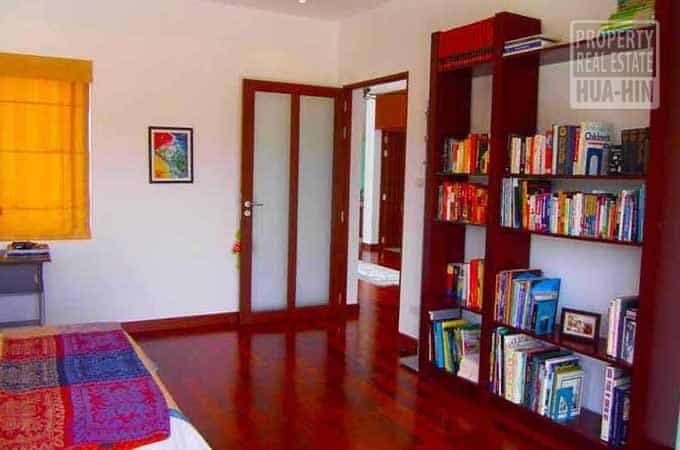 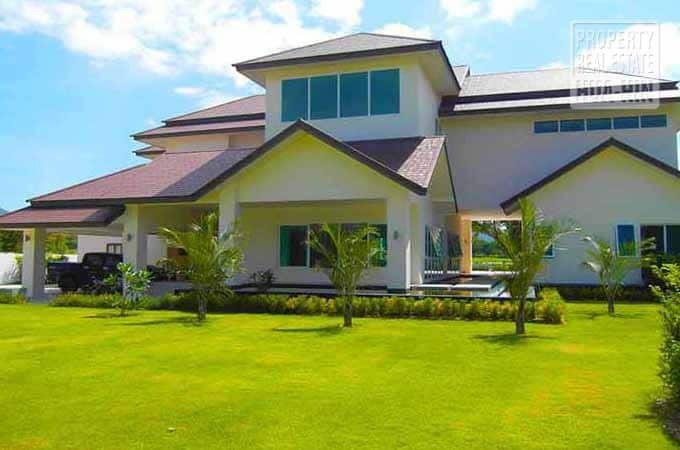 This tastefully furnished 5 bedroom villa has an open plan layout with large terraces & balcony areas to maximize the panoramic lake and fairway views. 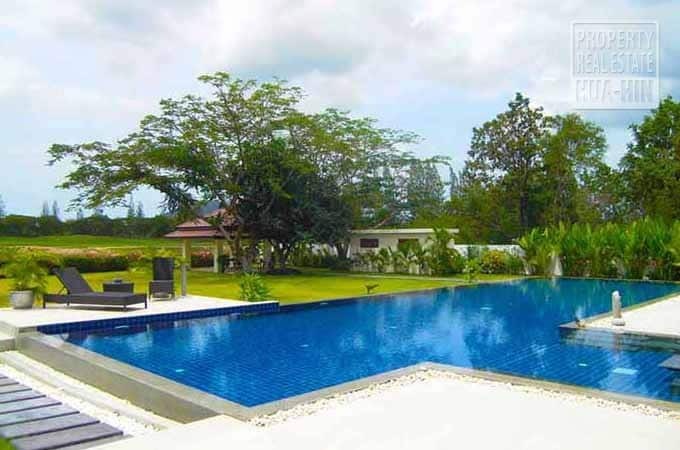 The well designed and lush tropical gardens wrap around a large swimming pool with expansive outdoor area and space for entertaining and alfresco dining or BBQ for friends & family. 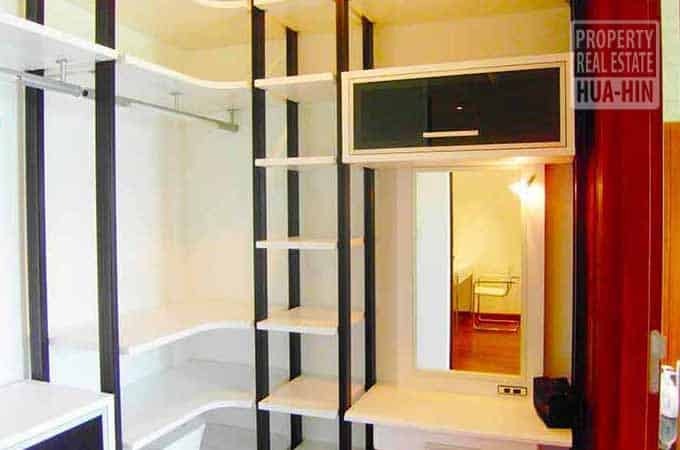 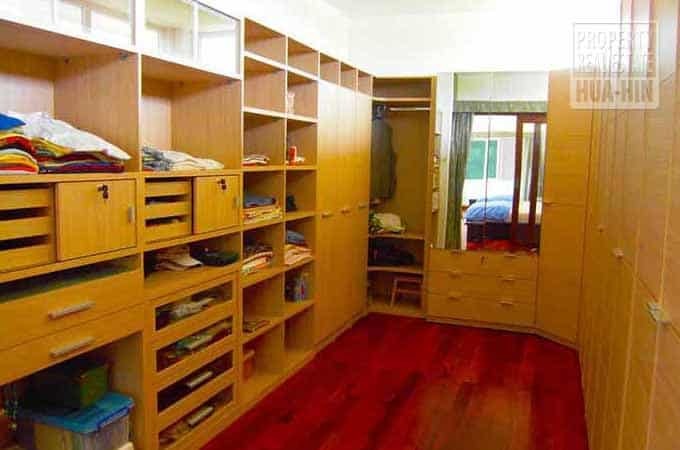 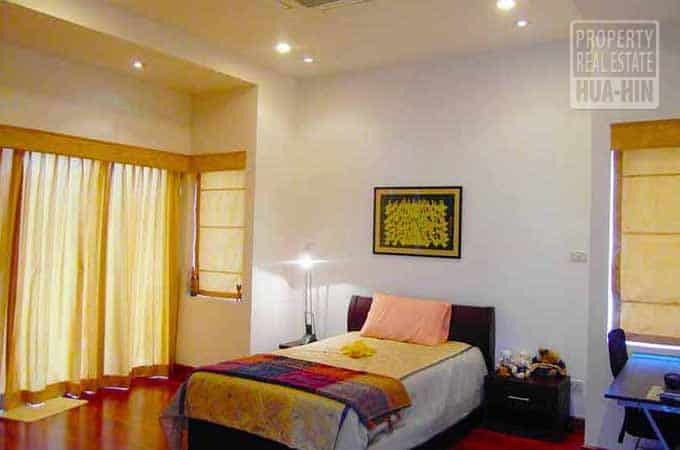 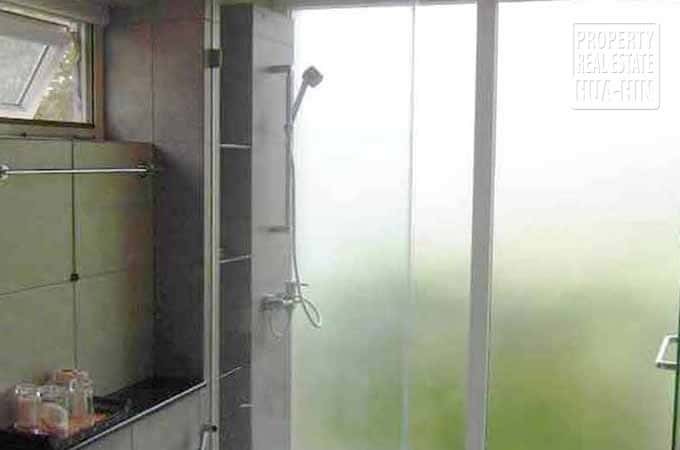 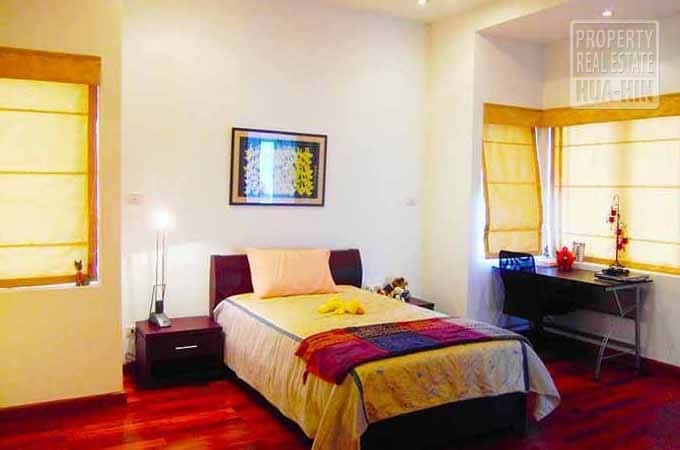 All rooms are generous in size with attached en-suites with separated maid’s quarters for the family’s privacy. 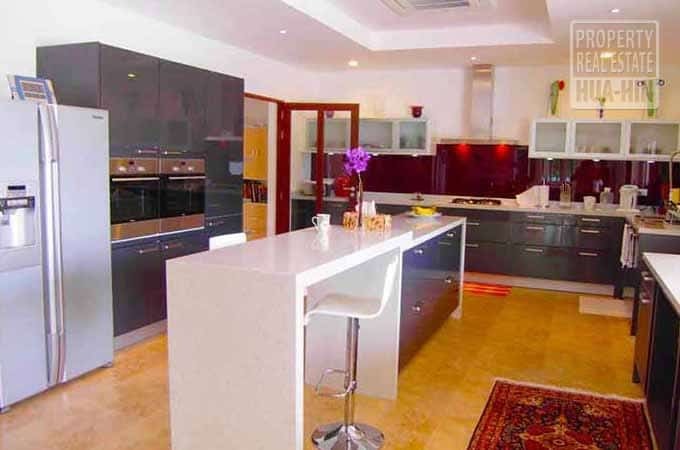 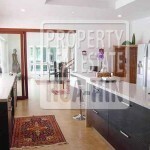 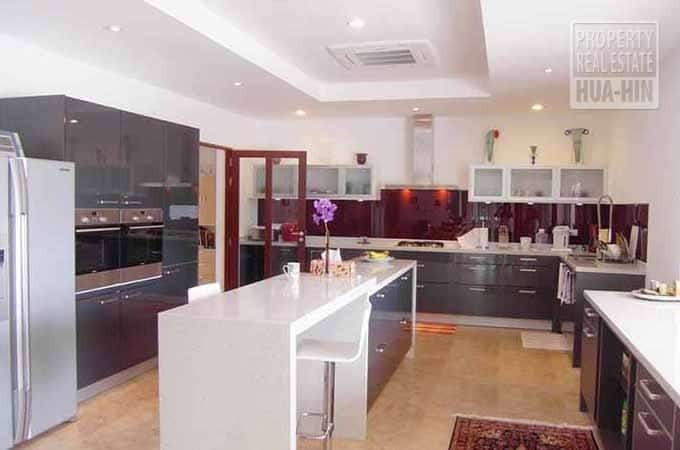 The kitchen is a modern fully fitted European kitchen with spacious indoor dining area. 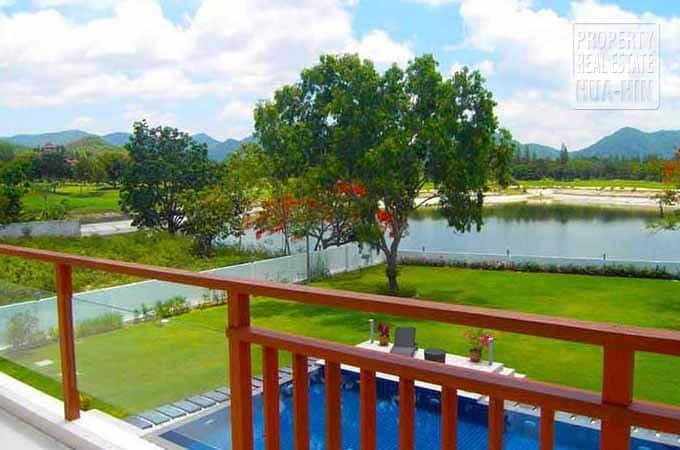 Just 20 minutes drive from Hua Hin town, within easy access to supermarkets, shops, restaurants and all the modern conveniences. 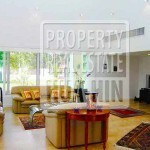 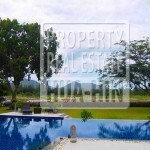 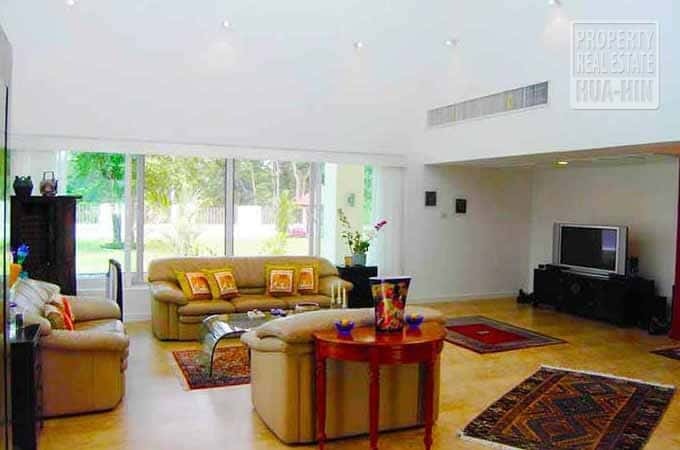 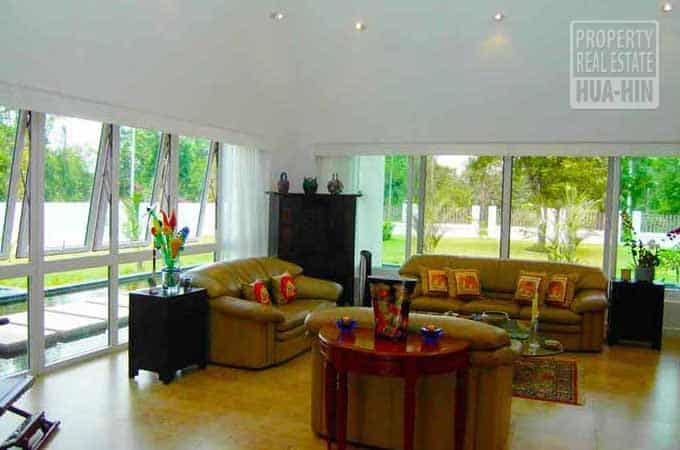 If you are looking for a magnificent pool villa on fabulous golf course in Cha-Am for sale, this might be your chance! 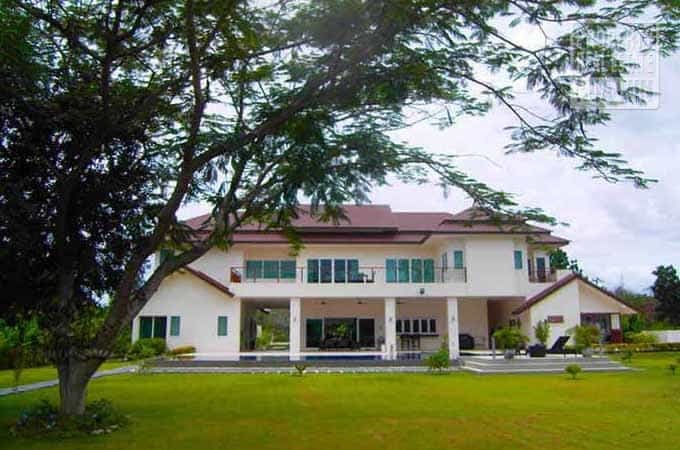 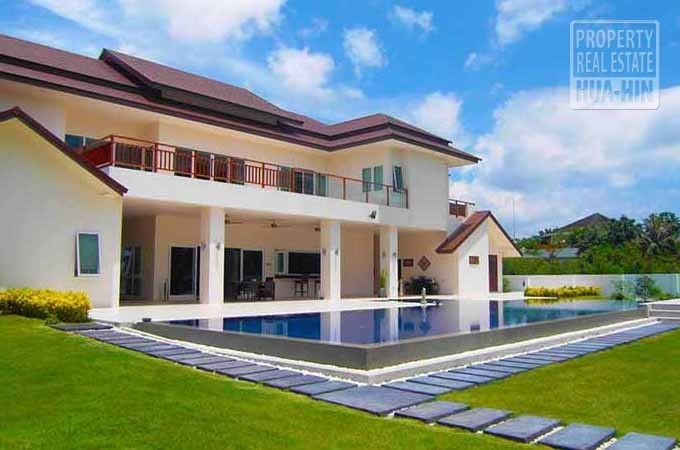 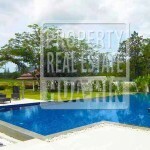 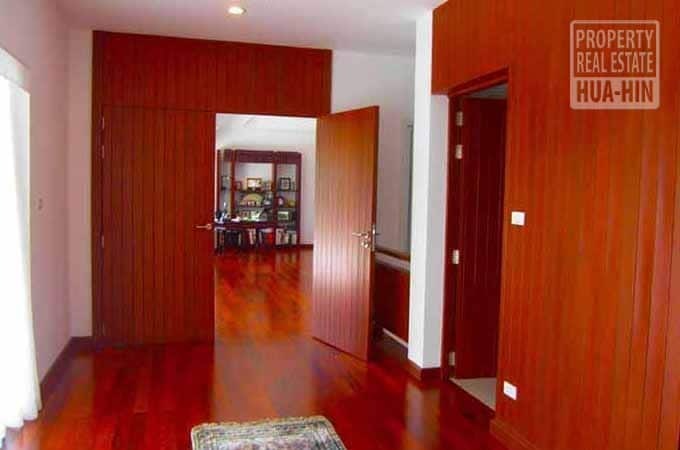 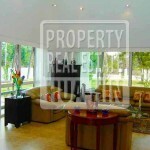 This video shows you The Magnificent pool villa for sale in Cha-Am on fabulous golf course! 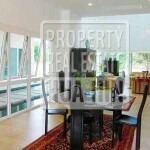 Cha-Am’s magnificent pool villa – Excellent Choice! 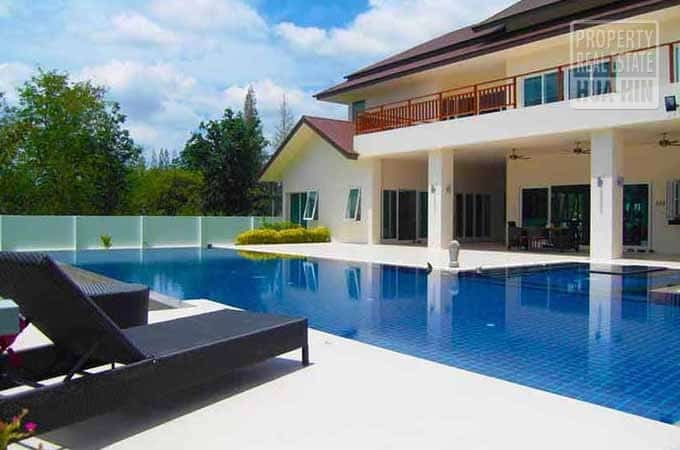 We make buying a pool villa in Thailand easy and reliable for you! 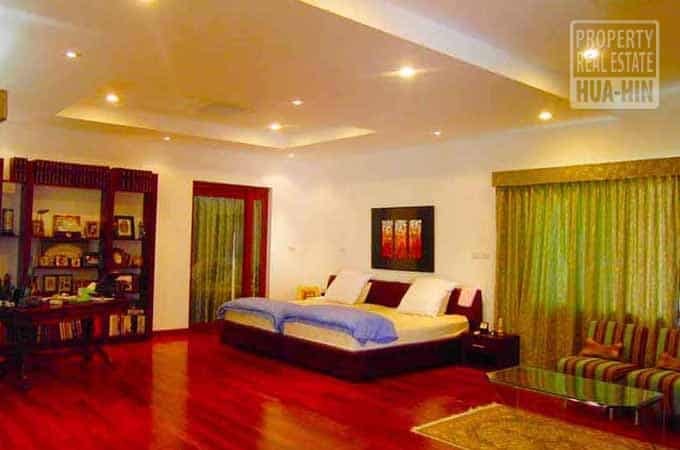 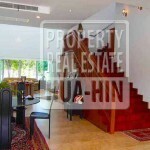 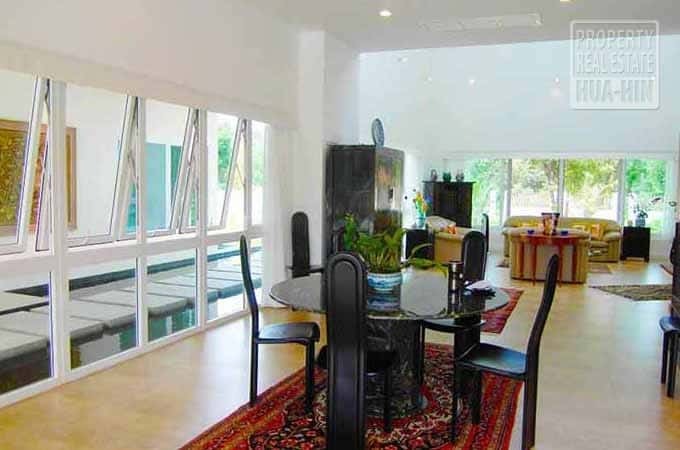 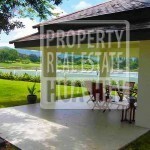 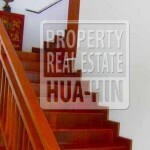 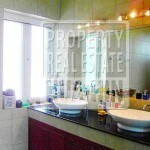 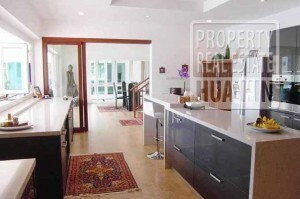 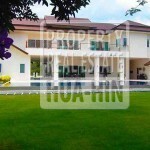 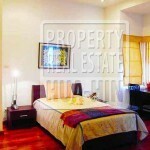 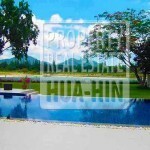 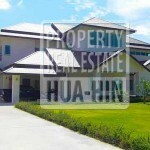 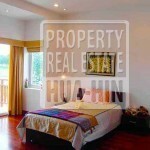 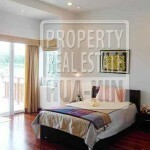 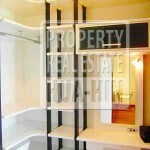 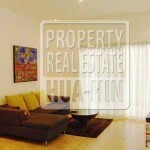 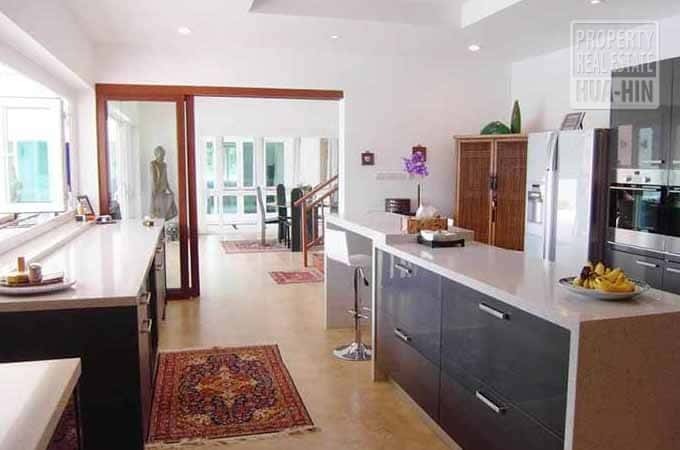 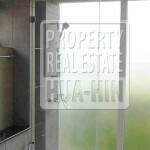 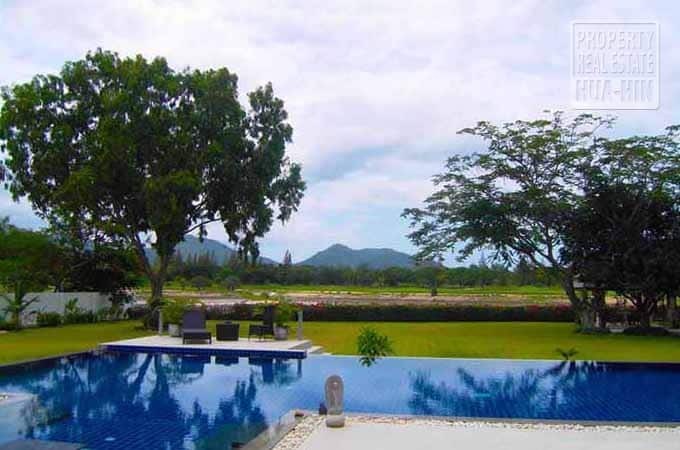 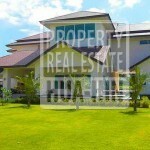 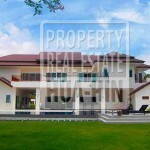 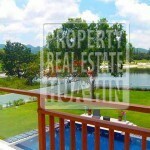 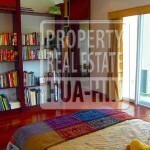 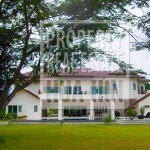 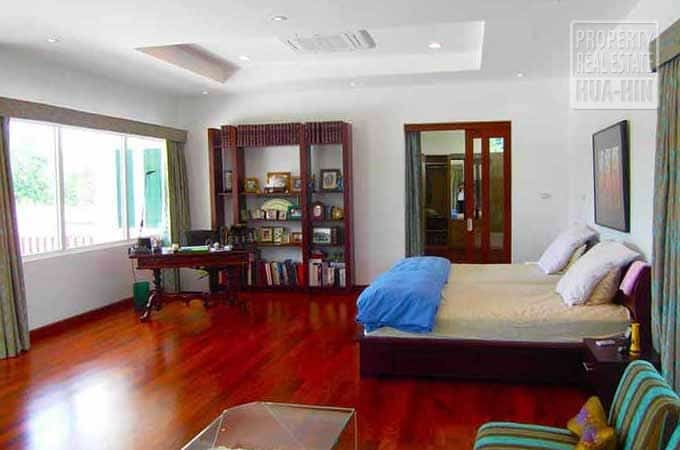 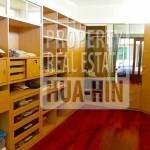 Property Realestate Hua Hin is an internationally experienced real estate professional. 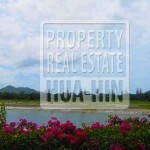 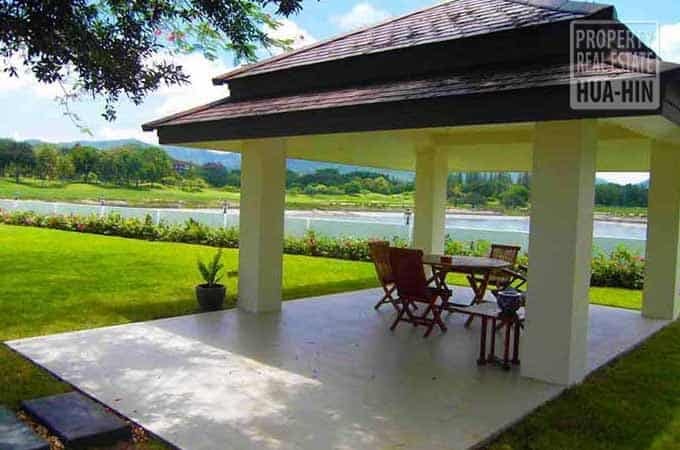 At Property Realestate Hua Hin we are dedicated to all people who are looking for a house for sale, villa, bungalow, condominium or land to build in Hua Hin, Cha-Am, the Pranburi District, but also for real estate property all over Thailand. 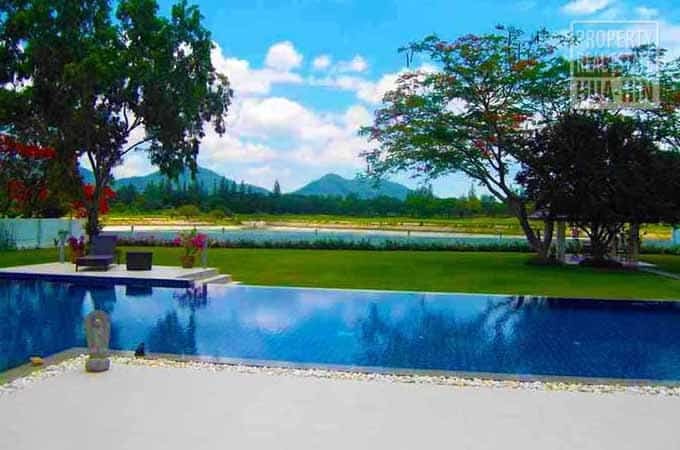 People who really want to live their dream of spending the best days of their life in the embracing culture, climate and landscape of this paradise on earth… Amazing Thailand. 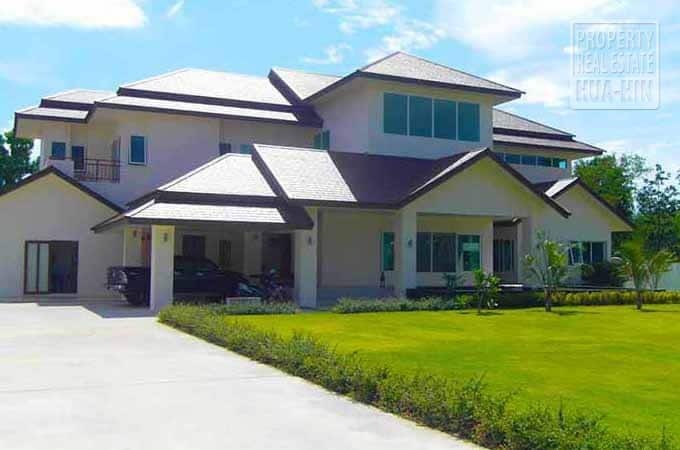 We can support you in the sale- or buy process, leasing and rental of houses, villa’s, bungalows, condominiums and land in Hua Hin, Cha-Am, the Pranburi District and real estate property all over Thailand. 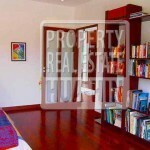 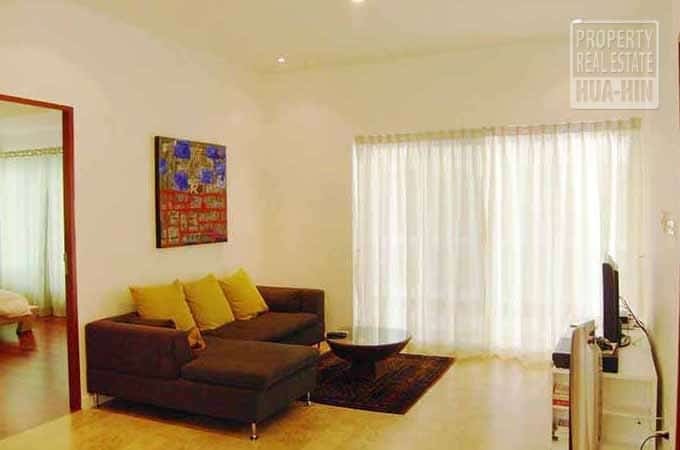 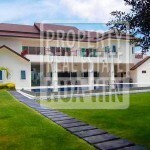 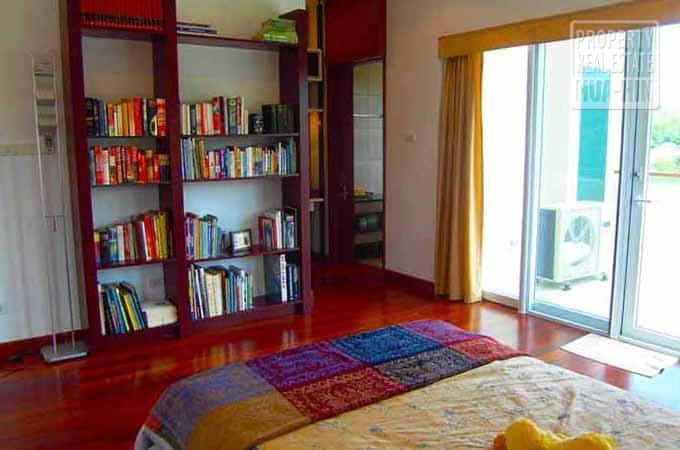 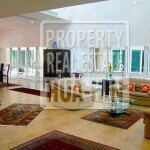 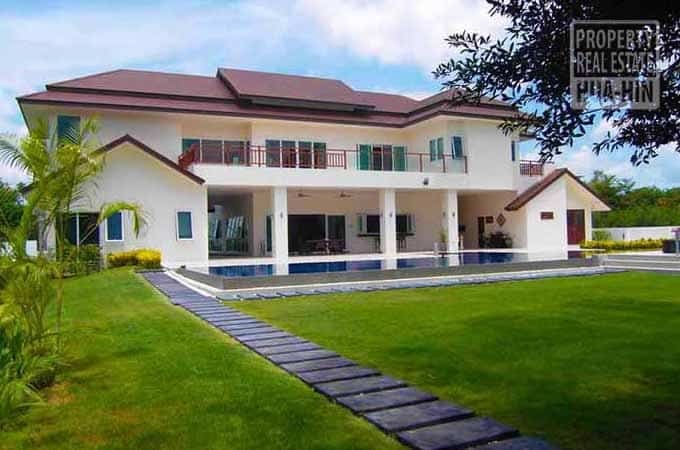 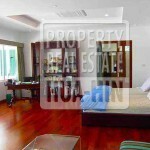 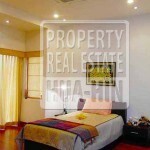 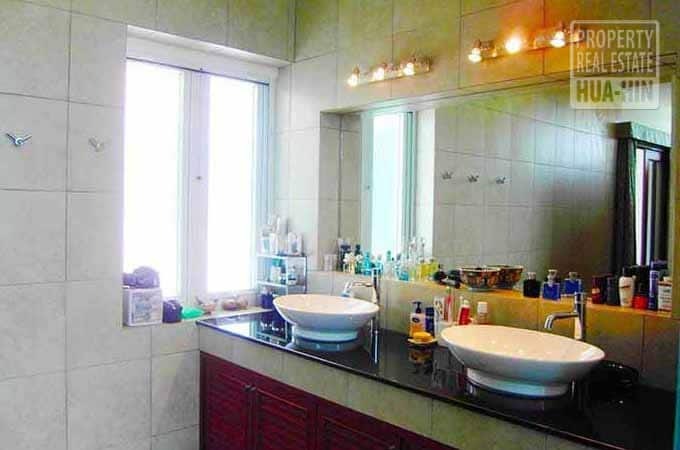 For sure we can also find you the right golf course pool villa for sale in Cha-Am. 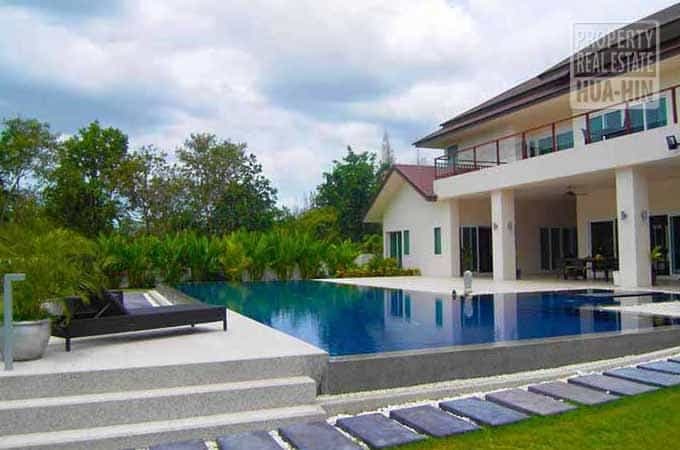 Our Dutch, British and Thai management guarantees the best support in different languages. 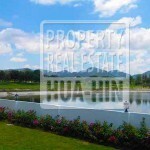 All of Property Realestate Hua Hin staff speak fluent English and all off our Thai staff have business degrees. 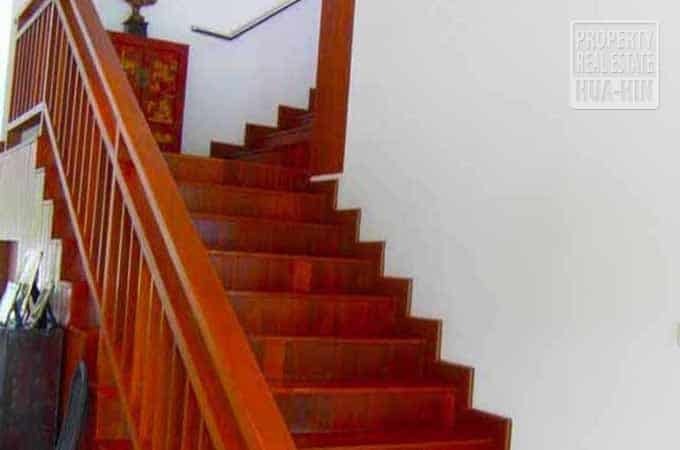 They are always happy to assist you. 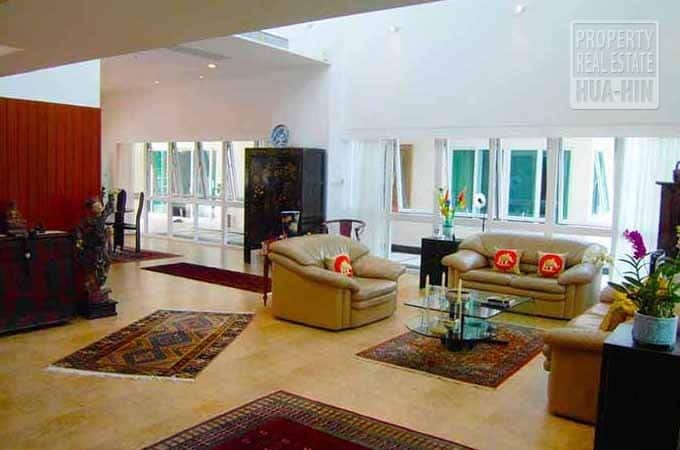 What they do is organize things like, renting out and manage your property; order taxis and other transport; airport pick-ups; help with insurance; visa; Work Permits; translations; tours, travel and golf events, Internet connections and satellite TV, swimming pool and garden maintenance, buying cars, motorcycles, furniture packages, shipping your furniture and much more. 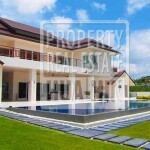 Please ask for more details about this magnificent pool villa on fabulous golf course.